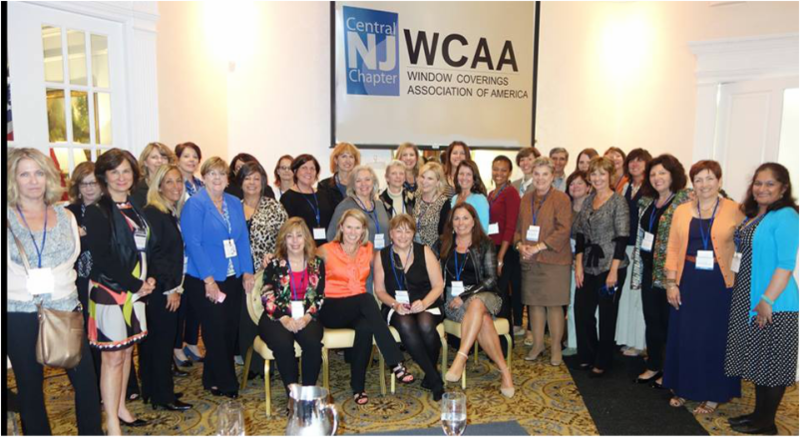 Our members are professionals from NJ, NY, PA, CT, MA and Ontario, Canada! We are designers, decorators, drapery fabricators and workrooms, upholsterers, installers, and industry partners. Our meetings are generally held the first Thursday of each month. Click the link below for our 2018 meeting schedule.